Adirondack Winery has some serious fun in store for us this weekend, and that’s not all. Check out a beach party, get ready for summer at a boating course, and more. Adirondack Winery is celebrating 11 successful years in business with tastings, giveaways, and events all weekend long. See the details on special guest vendors who will be at the winery, what’s happening with their annual anniversary wine dinner at Fort William Henry, and much more. 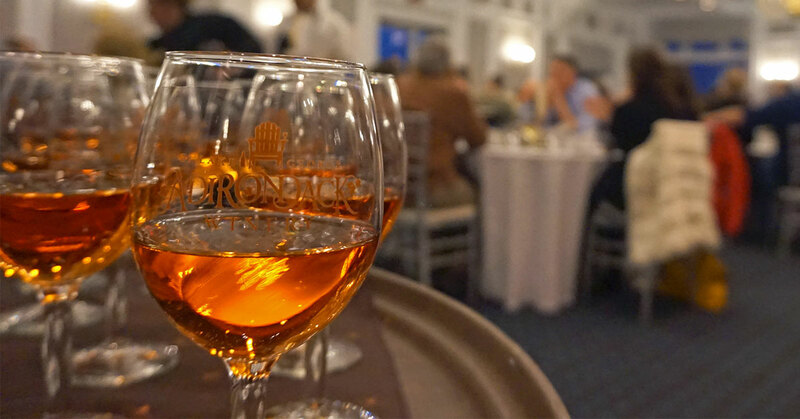 Adirondack Winery’s Bolton Landing tasting room is getting in on the festivities as well with a special flight of wine cocktails and their famous prize wheel. Make sure to stop by if you’re in the area! Head to King Neptune’s on Saturday for a Beach Party featuring The Audiostars. Wear your favorite beach wear, hit the dance floor, and see how low you can go under the limbo bar. 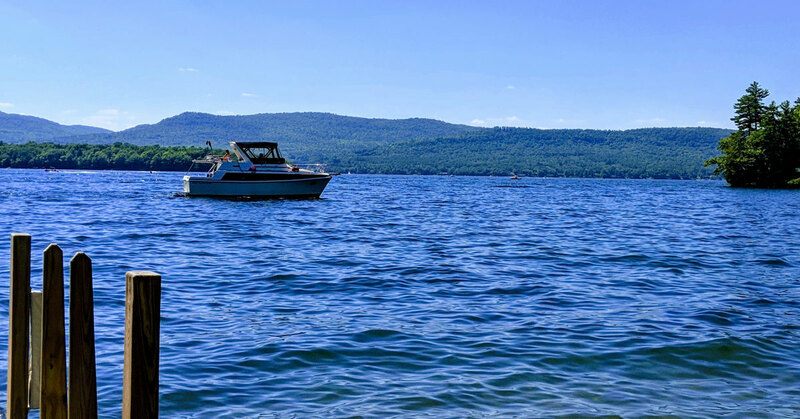 Ready for boating season on Lake George? Everyone born after May 1, 1996 must have a boater license to operate any boat in New York State. SUNY Adirondack in Queensbury is offering a basic power boat and personal watercraft class for a certification. The cost is $32 which includes materials – check this one out, it’ll be worth it if you plan on boating this summer! This 5K event at West Mountain in Queensbury is always a popular one. Unique challenges are included in the course, and you can walk, run, or do a combination. Registration prices vary depending on age and individuals versus teams, and proceeds benefit Double H Ranch and West Mountain School. Yoga and beer – it doesn’t get much better than that. Enjoy both at Adirondack Pub & Brewery on Sunday for $12. While you’re out and about this weekend consider making a night of it by treating yourself to a stay at one of the area’s prime lodging options. Or, start planning ahead for Americade or another time this spring or summer when you’ll need overnight accommodations. Pictured above is the Country Inn and Suites by Radisson Lake George-Queensbury.